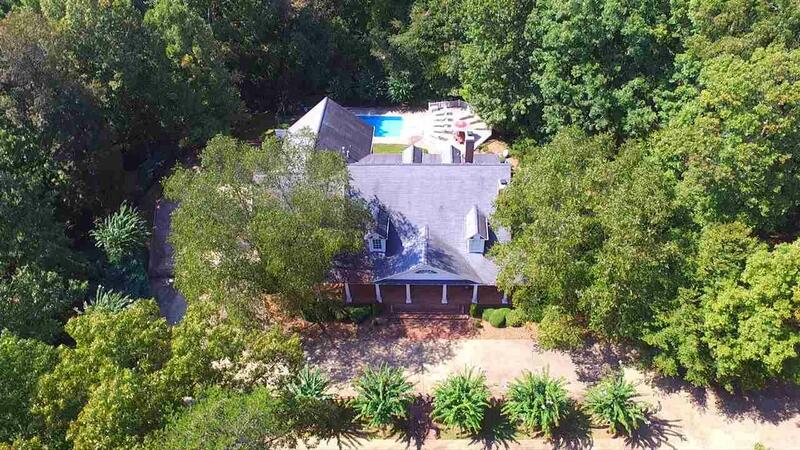 1 Jackson Grove North, Landrum, SC 29356 (#246782) :: Century 21 Blackwell & Co. Realty, Inc.
Crepe Myrtles, Azaleas, and Magnolia Trees line the long paved drive to this Incredible All Brick Plantation-style Home! 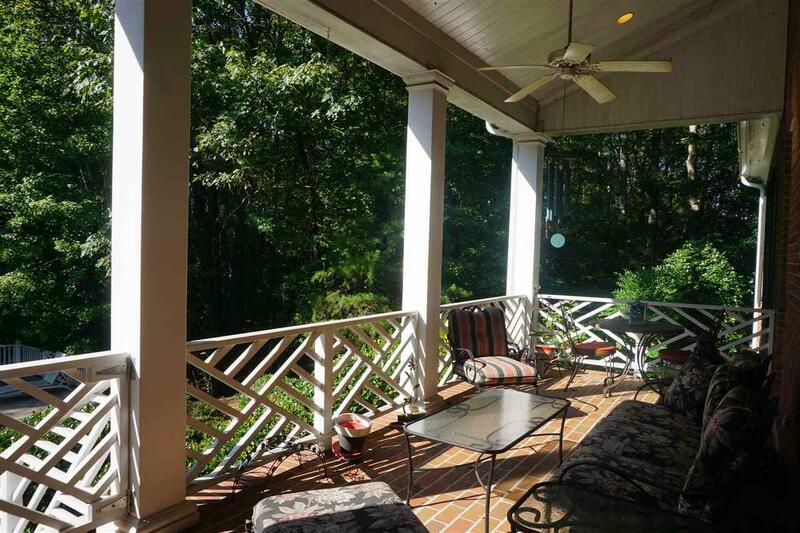 With large pillars and Sprawling,broad porches & verandas, this Southern Mansion quickly reminds you of what you would find in the Lowcountry, Charleston or Savannah! As you approach the entrance to the home, the landscaping, porches, and serene atmosphere draws you in to a very comfortable & warm home. Visually Taking in the Large rooms, breathtaking soaring ceilings, cozy Formal Rooms, glowing wood floors, and lots of natural light are just a few descriptive words... to describe what you see when you first walk in. Indicative of a true Southern Home, Crown Molding, Dental Molding, chair rails, picture railing, and a lot of detailed wood work are found at every turn, in every room! A 2 story foyer greets you upon entering - A large living room has built in shelving, a fireplace, and a wall of windows that look out onto the back porch and in ground swimming pool. There is also a den / family room, with a fireplace and detailed wood paneling, molding, and wood floors. The kitchen is fully loaded with all appliances, solid counter tops, and an eat in breakfast room. An office, laundry room, and a dining room are also on the main level. 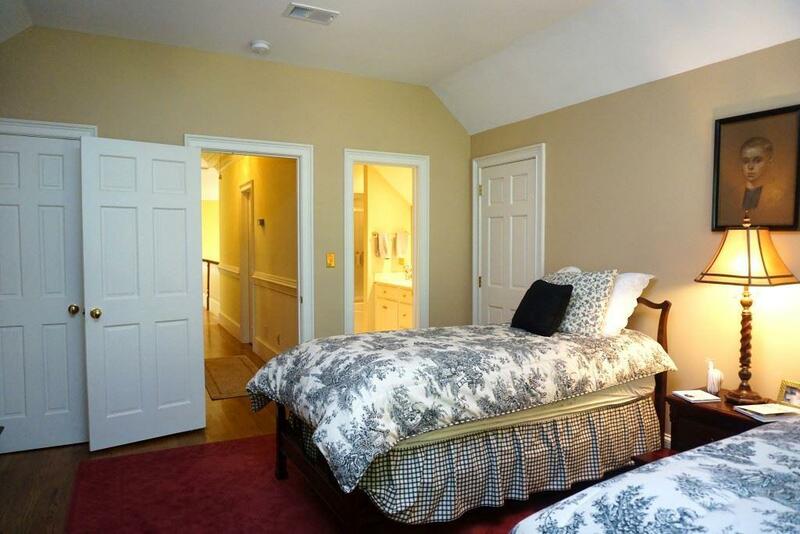 The main floor master bedroom has lots of natural light, a full bath and walk in closets. 2 separate stair cases can take you to the second floor where you will find 3 bedrooms, a recreational / bonus room, and 2 full baths. The builder put lots of storage in this home, including but not limited to storage space behind walls, an attic, and an extra unfinished room!! The back yard is completely fenced with an in ground pool with concrete surround patio, a deck, and a large back porch with a gas grill connection. An automatic Gate allows you entry to the 3 car garage, one of which is big enough for an RV. 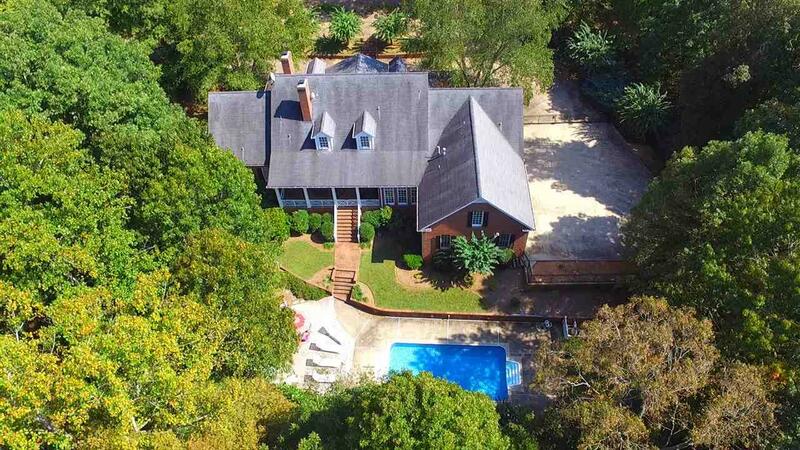 Truly a Southern Gem, worthy of viewing! An absolutely beautiful home, well taken care of and shows great!! If you are looking for a large home (over 4500 SQFT) with lots of space and recreational space, then this is the home for you!! Listing provided courtesy of Sc Nc Realty.